The Last Tycoon is now in the works for Amazon. 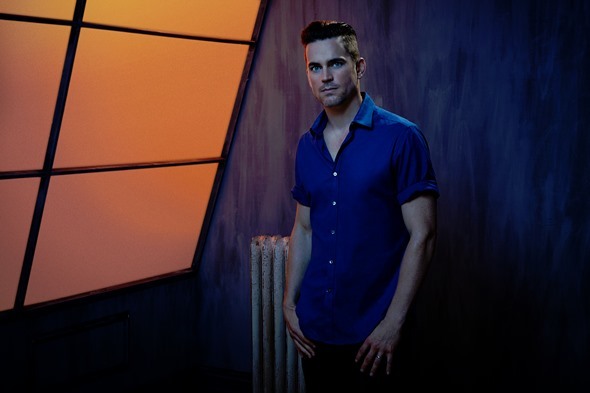 Matt Bomer from American Horror Story: Hotel and White Collar is set to star in new series that will focus on the 1930s film scene. The series is being written by Billy Ray, who will also executive produce the series and direct the pilot. No release date is set for this series. Will you check out The Last Tycoon once it lands on Amazon? Tell us what you think. More about: Amazon TV shows: canceled or renewed? The Last Tycoon: Cancelled or Renewed for Season Two on Amazon? I will definitely watch The Last Tycoon. Come on it has Matt Bomer starring so what else is there left to be said. I know that he is perfectly cast in this role. He embodies everything that a F. Scott Fitzgerald character I. I a so looking forward to t.